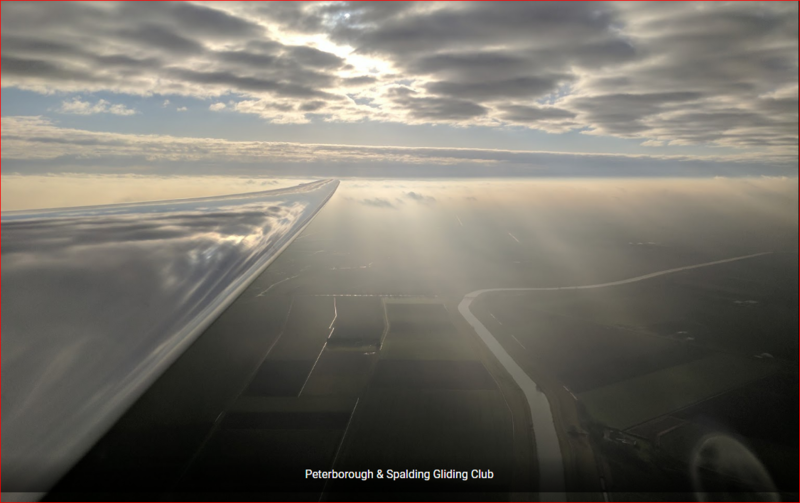 to Peterborough and Spalding Gliding Club, Crowland Airfield. This year we celebrate our 50th year. See how it all began. All other times: 0844 555 5011 Monday – Friday. Calls will cost 7 pence per minute plus your phone company’s access charge.